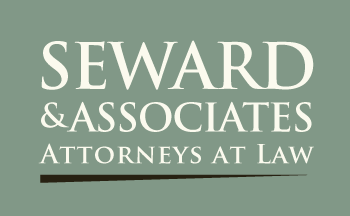 Richard D. Seward founded his law firm in 1994 to primarily serve families with businesses. Prior to 1994 Richard D Seward’s career included over 20 years of business experience with companies such as Arthur Young & Company in Denver, Colorado in their Tax Practice Group and the Citicorp Private Bank in Seattle as a Vice President serving their highest net worth clients (over $10 million). Rick has successfully negotiated and closed over $600 million in debt and equity transactions nationwide. Richard D. Seward is committed to helping viable businesses that need good advice to survive during these challenging times. 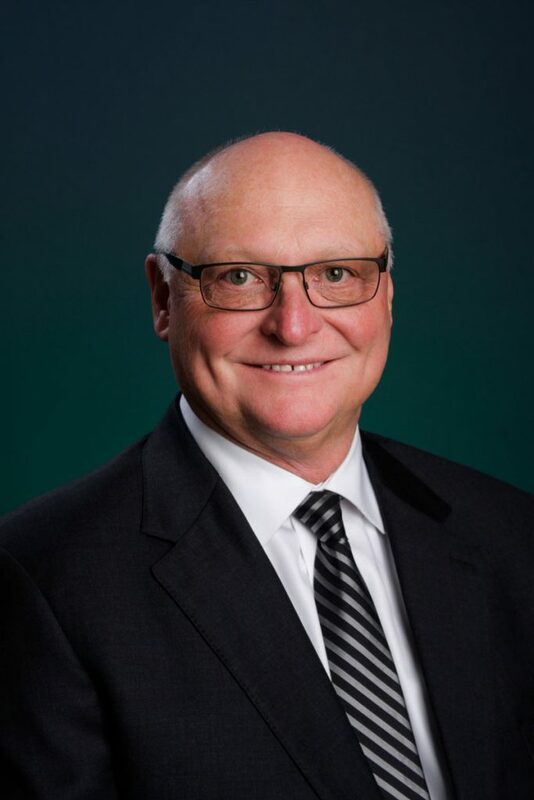 Mr. Seward’s combined experience in five areas of expertise, Law, Public Accounting, Banking, Bankruptcy and Commercial Real Estate Finance, make him uniquely qualified to offer exceptional value to his clients in these areas of practice. 10% of Practice Devoted to non-contested litigation with an emphasis on alternative dispute resolution if possible.